Choose the most elegant and one-of-a-kind diamond earrings from our wide selection and wear them for a special occasion that matches your fashion-sense, taste, and mood. 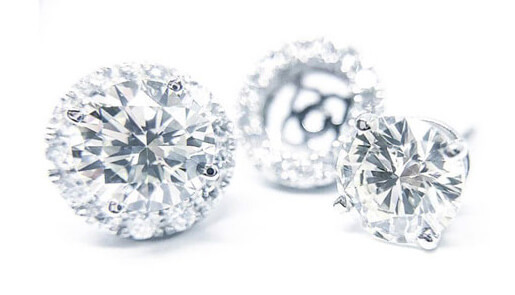 Whether you are looking for diamond dangling earrings or diamond stud earrings in Toronto, Diamonds for Less has got you covered. Once you find the right pair, it can go a long way to compliment the look of the person wearing them. 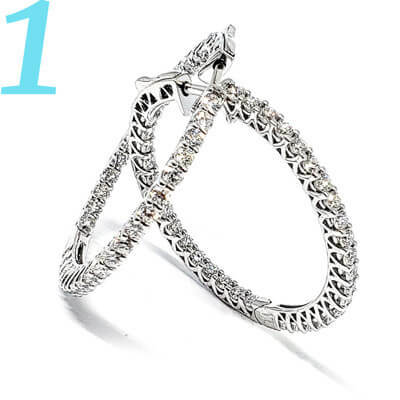 A pair of diamond earrings’ unique shape, colour, and precious metal can greatly accent the wearer in very dramatic ways –or even pull away from the sought-after appearance and style the wearer is looking to achieve if not paired just so. 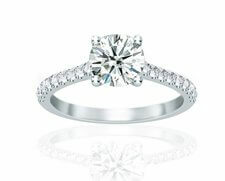 Consider these Points When Researching Diamond Earrings in Toronto. If you’re shopping for diamond earrings and you need a little bit of help choosing, consider the following suggestions to match up a suitable diamond cut with facial structure and complexion of its wearer. 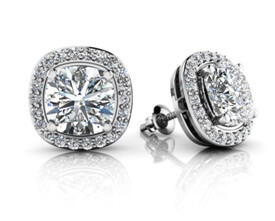 Sit back, relax and within one hour be dazzled with your new appraised earrings. In order to get the very best balance of colour and shape, one might wish to consider the wearer’s facial structure and skin tone. As an example, a wearer of a diamond earring who possesses an angular or sharp facial structure that is a little more rectangular or square-edged may be best suited for round curves within their jewellery pieces. Hoop earrings or round diamond cuts within jewellery will soften the edges of any complexion, and a hard-edged jewellery piece will offset a rounded facial structure by adding some hard edges. 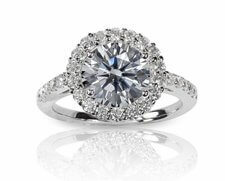 Cool shades of skin tones will stand out with white gold or platinum. Warm skin tone shades will look glamorous when paired with more elaborate precious metals such as yellow gold, or rose gold. 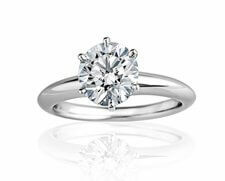 Let Our Experts Help You Pick the Best Diamond Earrings in Our Toronto Store! 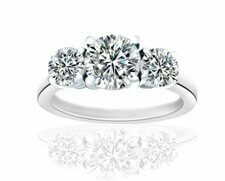 If you’re still having a hard time picking the best diamond earrings in Toronto, let our diamond experts help you. We have a dedicated team ready to assist you with all your jewellery concerns whether it’s getting the right cut or simply finding one that complements your look. 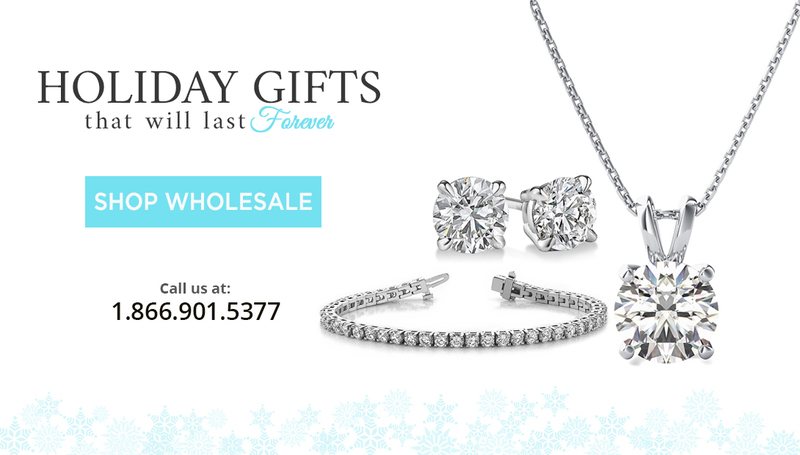 Visit our brick and mortar store now for a one-of-a-kind diamond shopping experience.